SAMSUNG, world leader in mobile telephony, was looking to bring warmth to a brand considered too cold and make it more glamorous by targeting 15-25 year old age group. 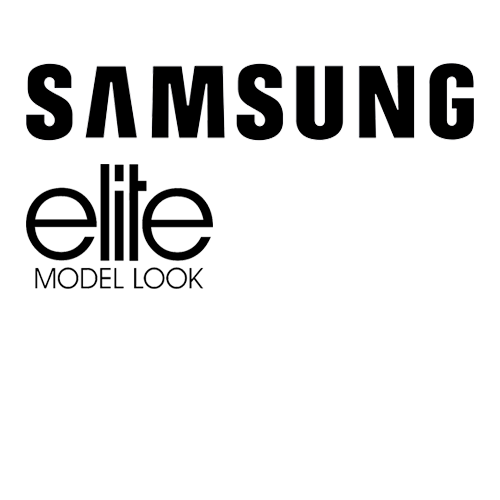 Over the last 3 years, we have built a partnership with Elite Model Look, the competition to spot young Elite models. SAMSUNG is at the centre of the system, supporting the daily life of the trainee models as they produce photo and video content. A campaign that showcases the most popular telephones within a lifestyle and fashion context is produced each year.